Phone and broadband provider EE has announced the first 5 cities which will get 5G broadband. After the success and building upon the existing trials, Phone and broadband provider EE has announced the first 5 cities which will get 5G broadband. The first cities to be receiving 5G are London, Cardiff, Edinburgh, Belfast, Birmingham and Manchester which should all be in place by around mid 2019 it is believed, with there being an additional 10 cities (Glasgow, Newcastle, Liverpool, Leeds, Hull, Sheffield, Nottingham, Leicester, Coventry and Bristol.) added to the list of 5G compatibility by the end of 2019. These cities will benefit from up to 10 gigabits per second with other networks outside of EE also testing and trialling 5G for roll-out in 2019. Sol what is the progress with other phone network providers and 5G? Vodafone said its trial in Manchester was now part of its “commercial network” and similar sites in five other cities would soon start. It has given no date for when it would offer a 5G service. O2’s test systems are based around the O2 arena within London as well as also having other trials in locations around the UK. It has written to every company in the UK FTSE 100 inviting them to join tests of how the new mobile tech could help their businesses. 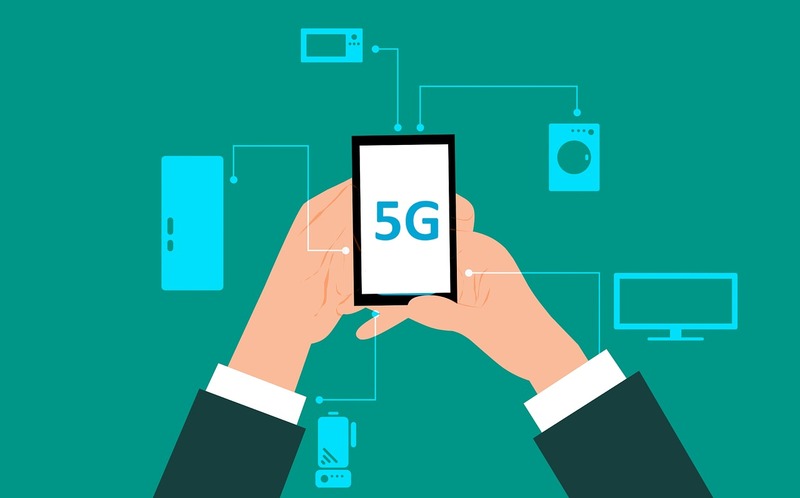 In early November of this year, Three said it was well into work to prepare its network for 5G by boosting capacity and installing hardware that will work with existing and faster, future networks, allowing for a more future proof network overall. Overall, these look to be very exiting times for UK residents, who will soon be living with faster internet on the go than ever seen before!